We will accept money from your credit/debit card/PayPal just before your item/s are despatched. We do not accept payment by cheque. Until the item is fully paid for we still legally own the item/s. We have the right to refuse payment if and when we see fit. All purchases are charged in (£) GBP. When you place an order, we will estimate shipping and delivery dates for you based on the availability of your items and the shipping destination. Due to the valuable nature of the goods, all postage methods used by Faller will require a signature of receipt. If you are not home a card is left by the mail company and you can arrange a collection. Provided we have the item(s) in stock, orders received before 4 pm Mon-Thurs will be despatched within 48hrs. Similarly, orders placed on Fri, Sat & Sun will be despatched within 72hrs. We will send you an email to inform you when your order has been despatched. If the item is not in stock and will take longer than 5 working days to despatch, we will email to give an expected despatch date within 72hrs of your order. Delivery times detailed below are from despatch date, not order date. Are sent by Royal Mail ‘signed for’ with a £4 fee to cover postage costs. This is normally delivered within 3 to 5 working days. These orders can only be purchased in-store and will not be despatched. 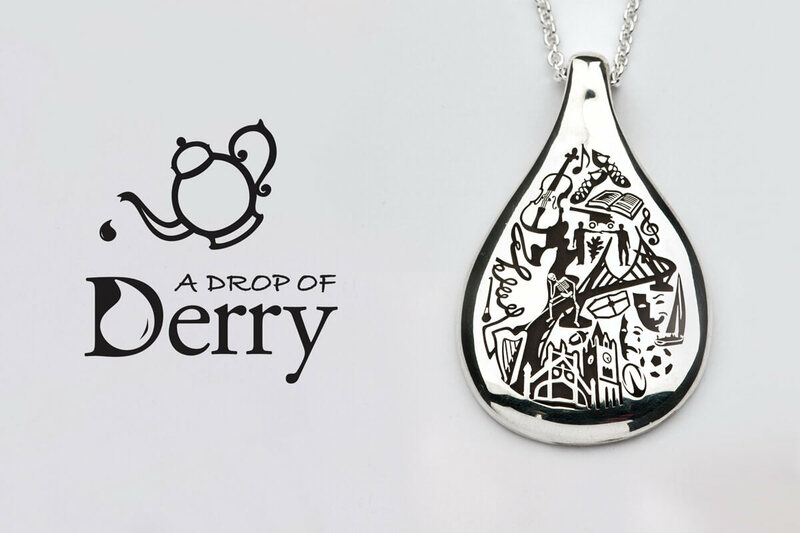 Are shipped to Europe by Royal Mail International Tracked & Signed For and require a signature for delivery. Each parcel has a £9 fee to cover postage costs. They are are normally delivered within 3 to 5 working days. 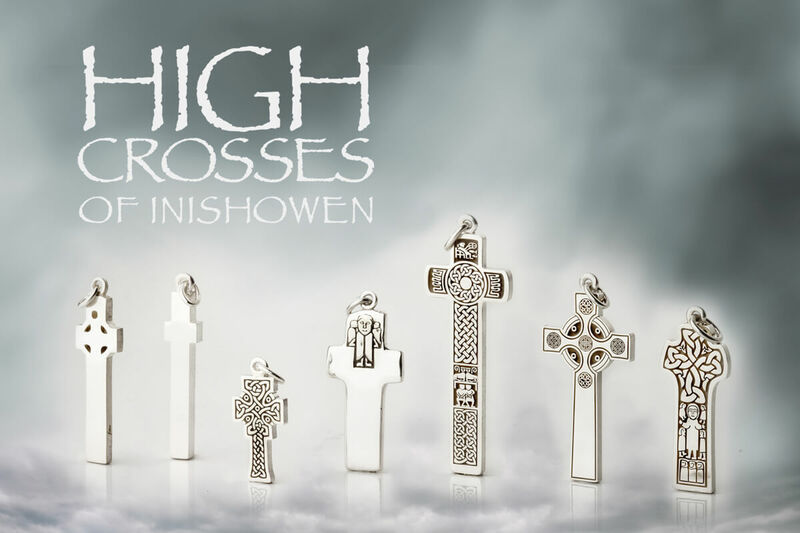 Are shipped to Europe by Royal Mail International Tracked & Signed For and require a signature for delivery. Postage is free. They are normally delivered within 3 to 5 working days. This website sells only to customers outside of Europe who are resident in the USA, Canada, Australia and New Zealand. Are shipped to these countries by Royal Mail International Tracked & Signed For and require a signature for delivery. Shipping to these countries has a £9 fee to cover postage costs. They are normally delivered within 5 to 7 working days. Are shipped to these countries by Royal Mail International Tracked & Signed For and require a signature for delivery. Postage is free. They are normally delivered within 5 to 7 working days. Will not be processed or despatched as these orders can only be purchased in store. Please note our shipping costs do not allow for any charges levied by Customs in the destination country, nor do we accept responsibility for paying such charges. Orders from countries not listed will not be processed or despatched. For any queries from any other locations, please contact our shop directly. Faller will contact you by text, phone and/or email to inform you when your order is ready for collection. 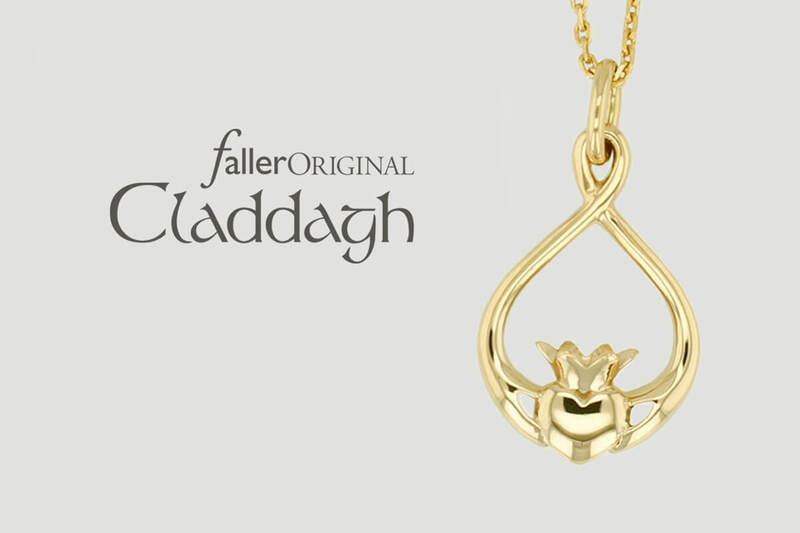 We are confident you will love your Faller jewellery, but should you have made the wrong selection you can return your item within 14 days and we will be happy to arrange an exchange or a full refund for you. We regret that we are unable to refund for any delivery costs. 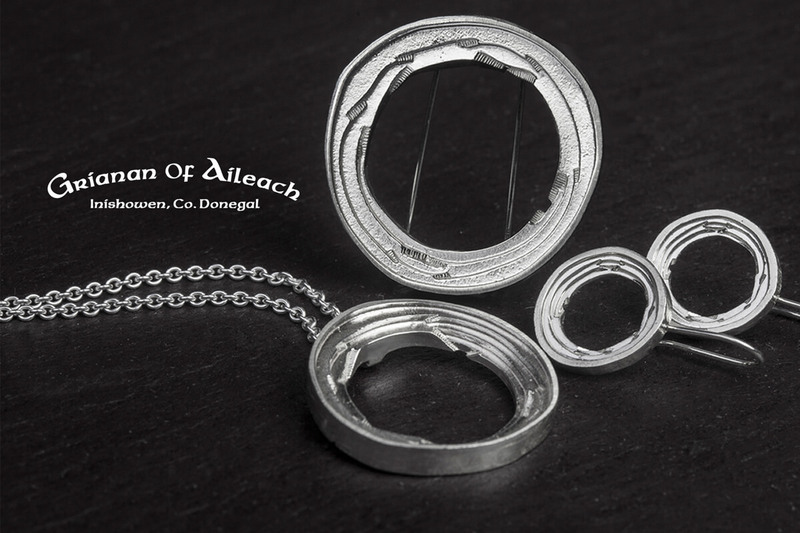 Bespoke items, special sizes and items personalised by engraving are special orders, this means that we do not carry the specific item as standard stock, therefore the item will be made especially for you; because of this, the piece of jewellery cannot be exchanged or returned under any circumstances. If you return something because of an error on our part or because it’s damaged or defective, we will refund the cost and your return postage costs. We’ll check all items returned as damaged or defective. In the event we find no fault, we reserve the right to re-charge you for the item/s and to recover our fees and expenses from you. 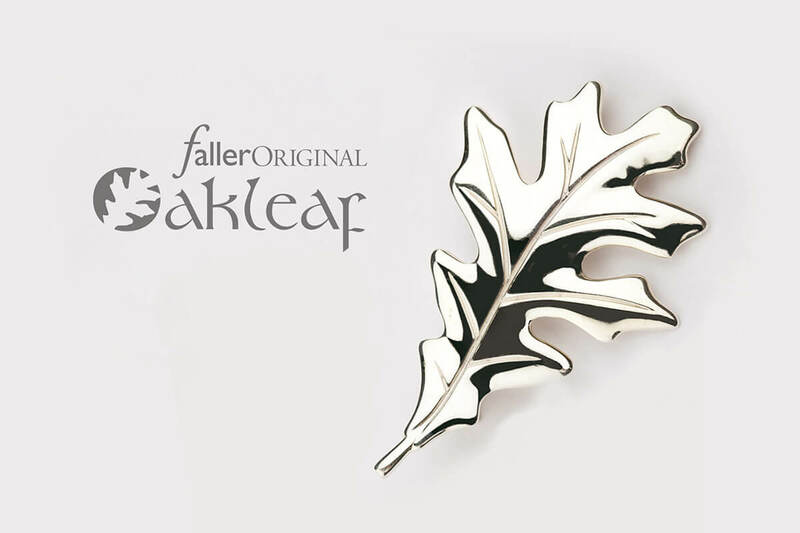 Should you wish to cancel an order before despatch, please contact us on +44 (0) 28 71362710 or shop@faller.com as soon as possible and we will refund you in full. This does not apply to Special Orders, non-standard sizes or bespoke items, which are not eligible for cancellations, returns or refunds. Returns will only be accepted providing they are accompanied by a valid receipt or recognised proof of purchase. Goods can only be returned if they are in their original merchantable condition including all packaging. We strongly recommend all customers to check their purchase thoroughly upon delivery before disposing of any original packaging. If you wish to return an item please email shop@faller.com or call us on +44(0)28 71362710, stating the reason for your return, and pack your parcel securely in the original Faller box. We strongly recommend you use recorded delivery or another secure method of delivery for this. Please note that we do not accept liability for non-delivery of returned goods if unsecured methods are used. The return address is stated on the paperwork supplied with your goods. For security reasons, we do not store customer credit/debit card details at Faller. Therefore, on the receipt the goods, we will contact you by phone and ask for your card details in order to arrange the refund via the original payment method. It may take 5 to 7 working days before your transaction appears on your statement – this depends on the speed at which your card issuer processes this. All undamaged correctly returned products will be credited to the original purchaser’s credit card. 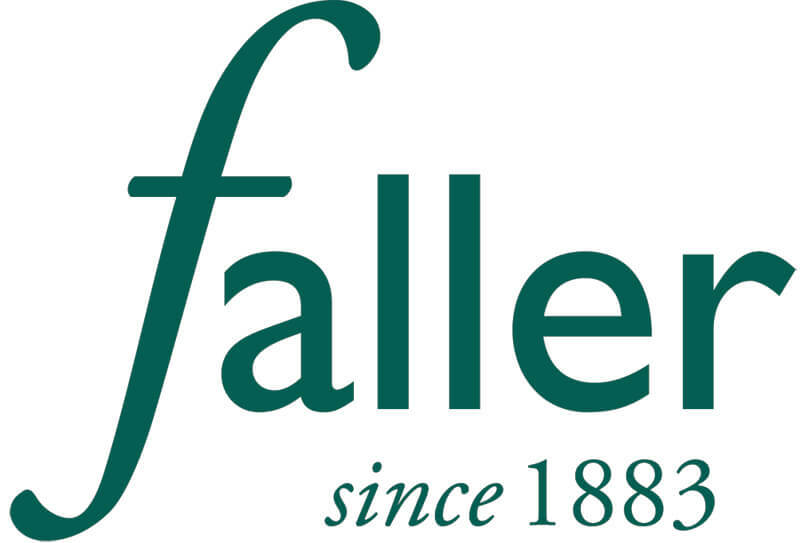 Alternatively, you can request a Faller credit note that can be used against any future purchase at faller.com or in store. We are happy to exchange or refund items up to 14 days after purchase, providing they are accompanied by a valid receipt of purchase and that goods are in their original merchantable condition. This policy does not include earrings. Goods can be exchanged for items of an equal value, for a credit note or for gift vouchers. Credit notes are valid for one year after the date issued. Please note that exchanges are not offered on commissions, bespoke items and special orders. We are also unable to offer exchanges on items that have been altered. Rings purchased as gifts may be returned to us for resizing or exchanged for the correct size free of charge.